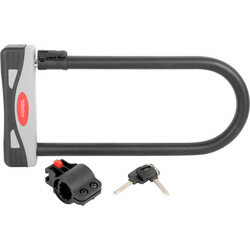 Shop online at Toolstation for high security chains and cable locks for bikes, vehicles and equipment in a variety of styles. 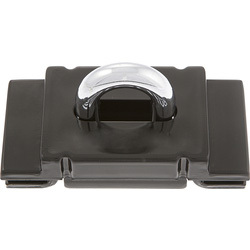 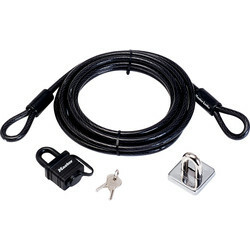 Find trusted brands including Master Lock, Squire, Sterling and ERA for trusted security chains and cable locks that work perfectly for bike, vans and more. 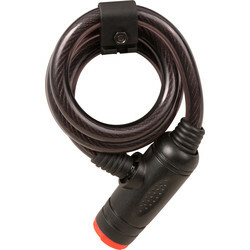 Browse a range of efficient bike locks, including D locks and cable locks, such as the Sterling Universal D lock consisting of a hardened steel body and shackle with a double lock. 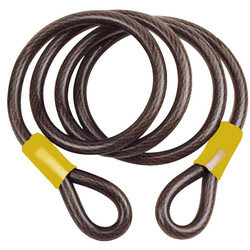 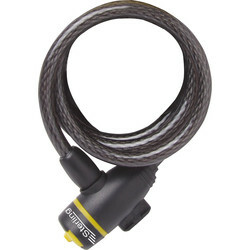 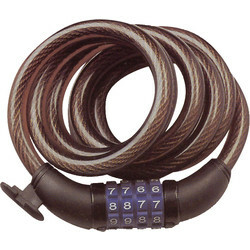 Security cable locks include the Sterling steel cable lock with braided steel for increased strength and the combination cable lock available in number and word combination options. 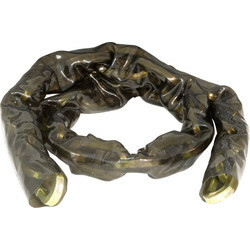 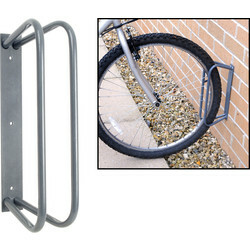 Security chains are incredibly versatile and can be used to secure most things. 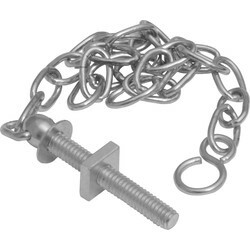 Choose from a hardened quad link security chain for heavy duty applications, or a Squire security chain with 70mm disc padlock and 9.5mm hardened steel shackle sleeve. 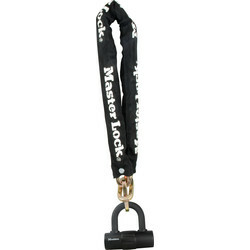 The Master Lock square link security chain with mini U bar lock uses a high security disc cylinder to prevent picking, prying and hammering. 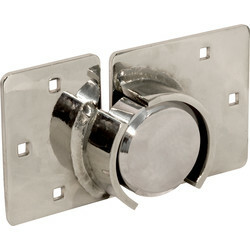 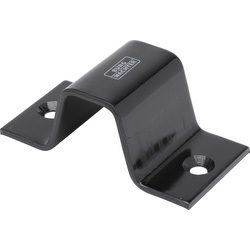 We also stock wall anchors, shed anchors, ground anchors and bike wall stands.